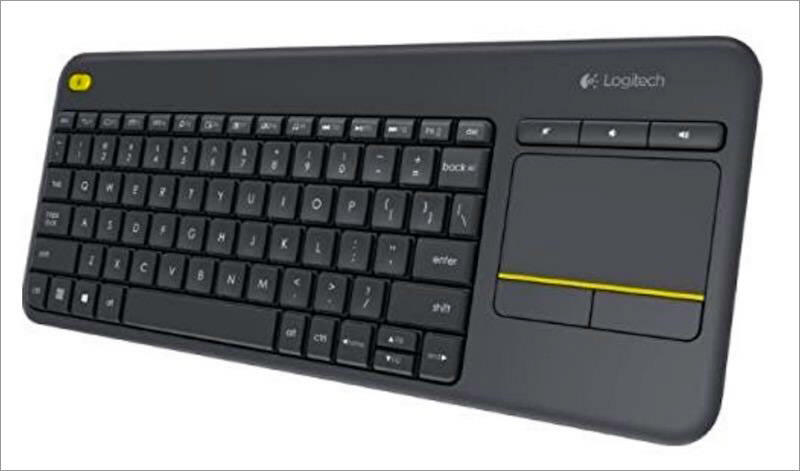 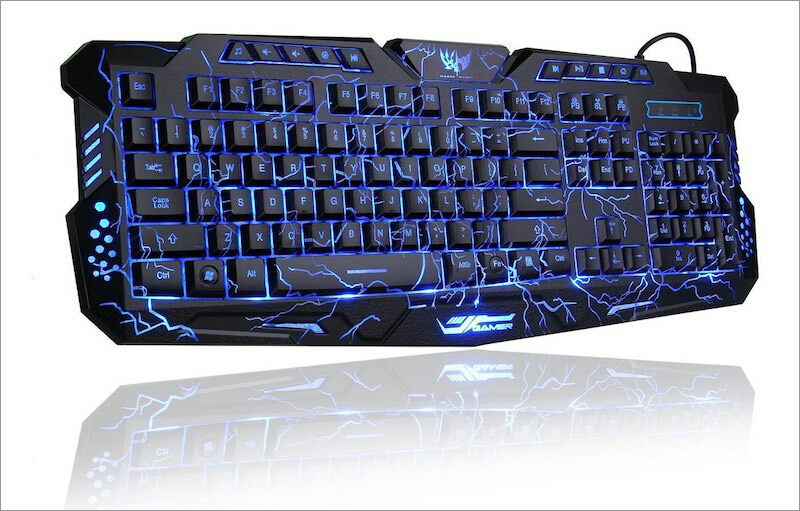 This gaming keyboard has an excellent design &- a crack pattern that gives it a fresh appearance. 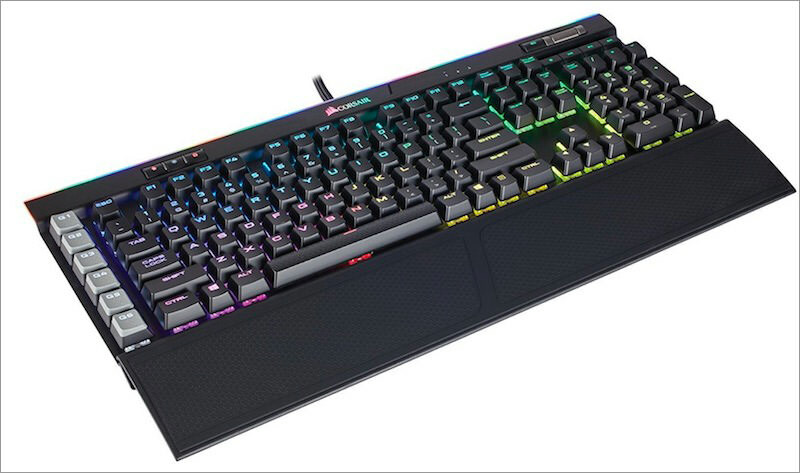 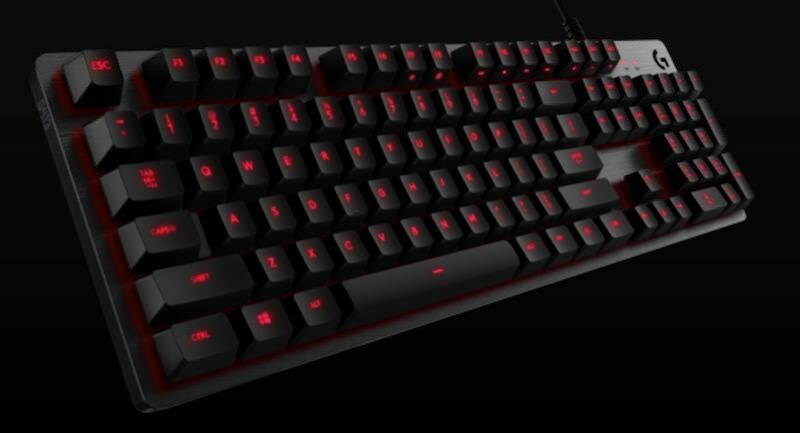 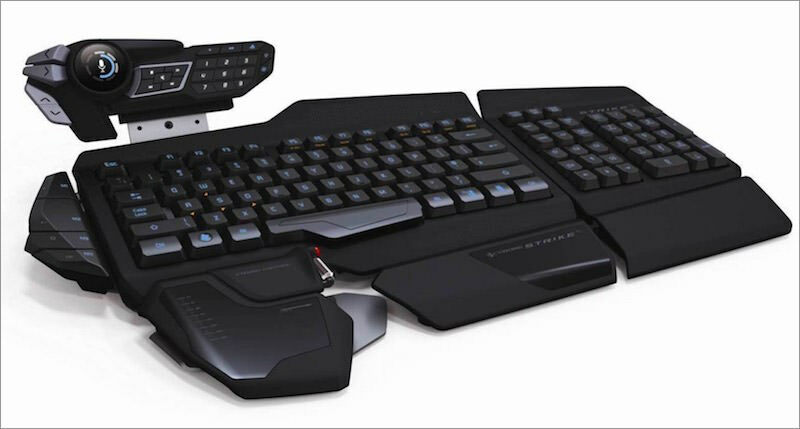 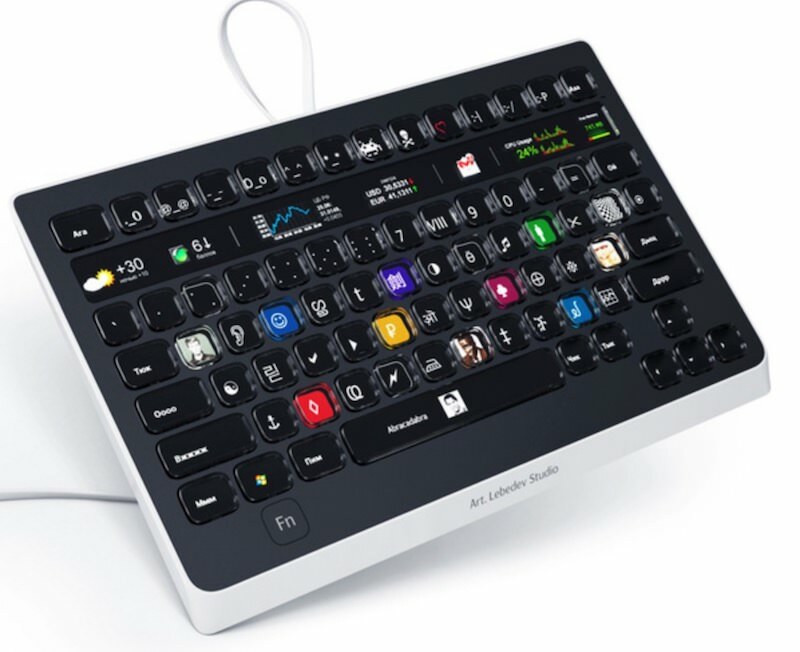 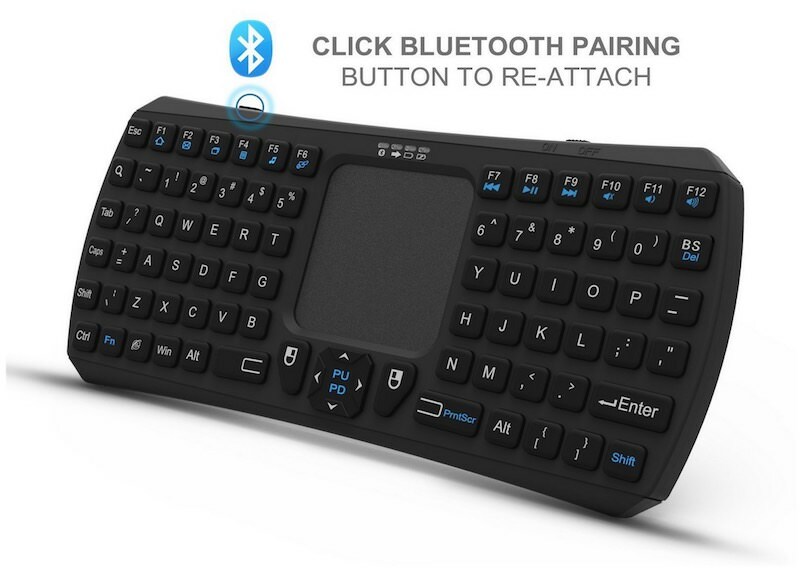 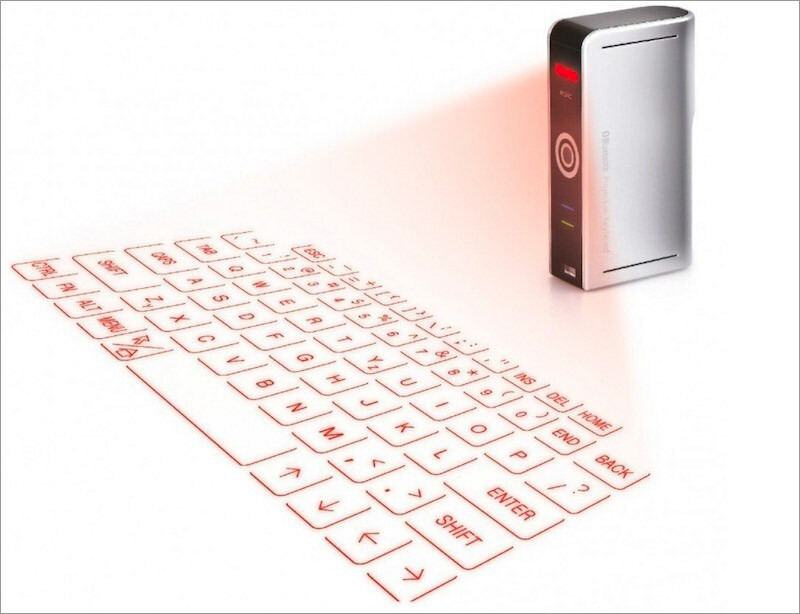 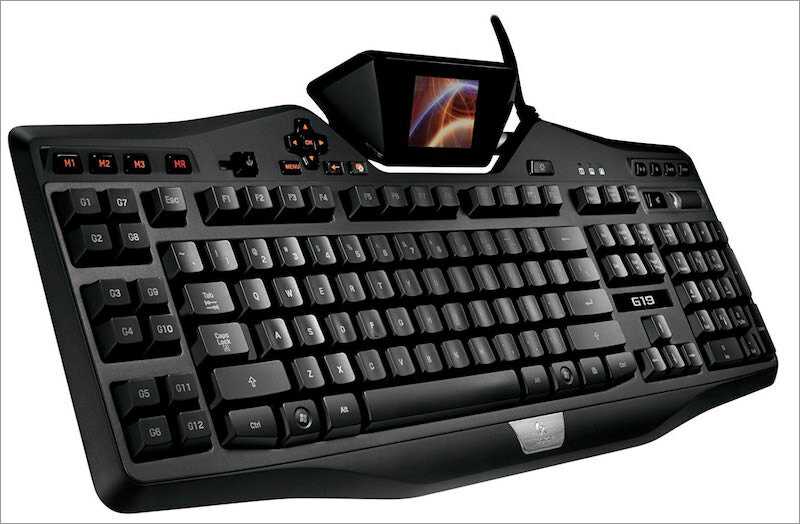 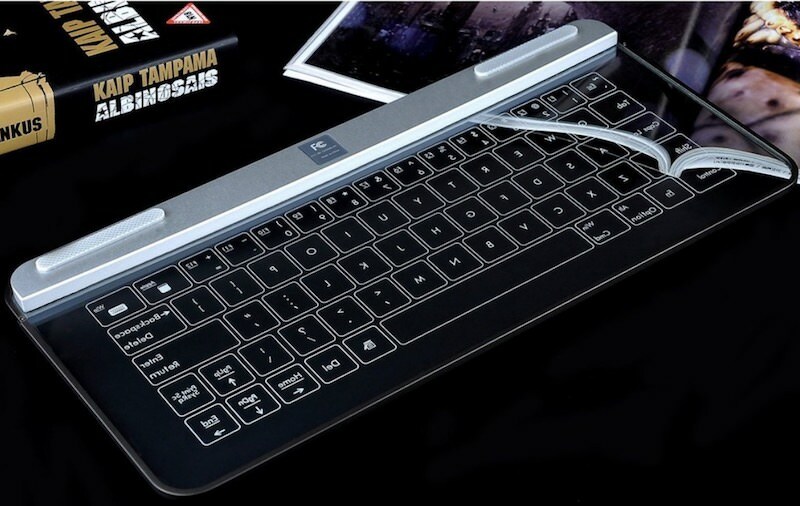 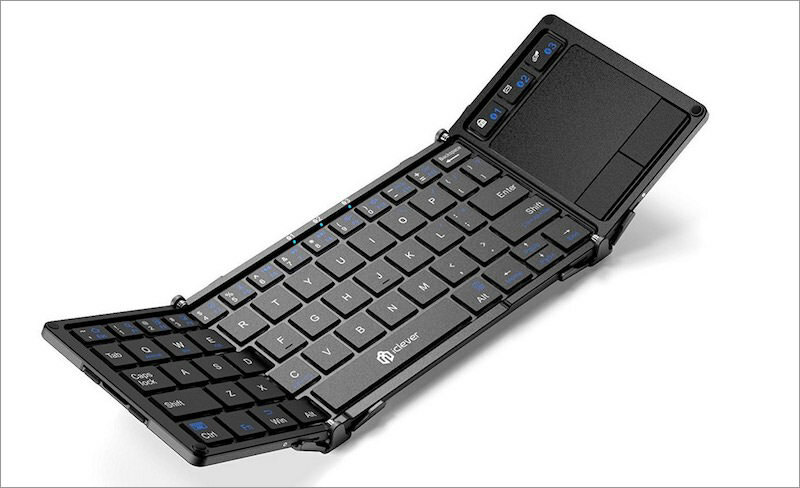 BlueFinger Mechanical Computer Keyboard is illuminated and has 10 multimedia keys to elevate your gaming experience. 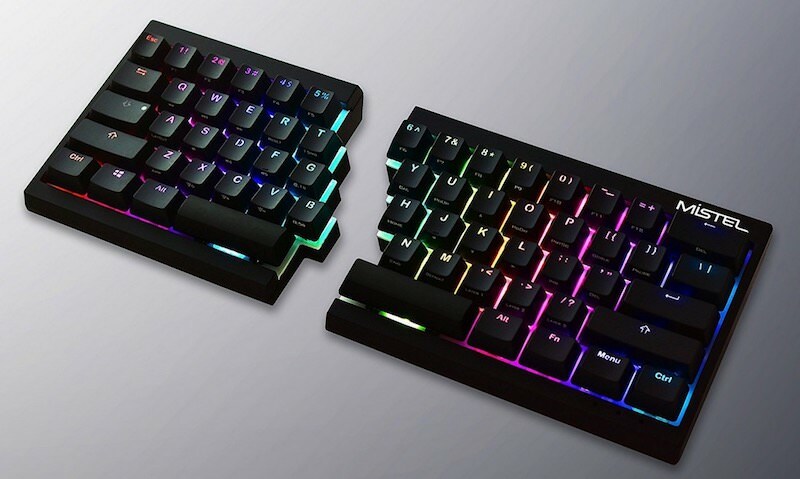 Varmilo Chicken Dinner Keyboard gets its distinctive look using the combination of light and dark as well as yellow keys. 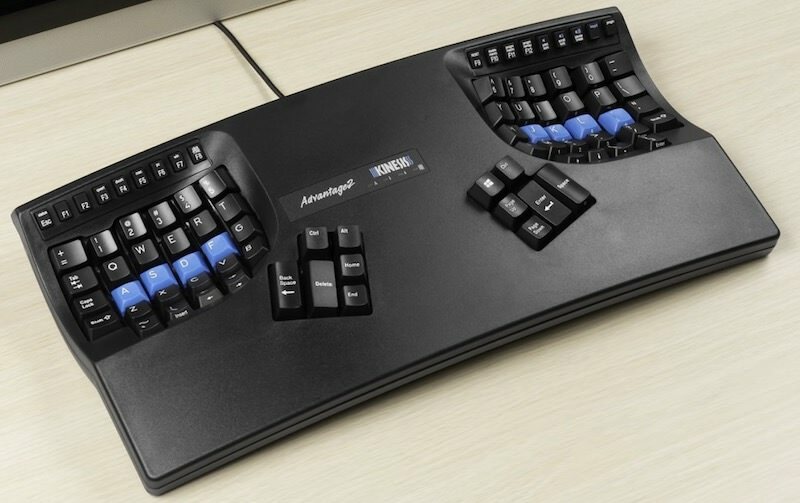 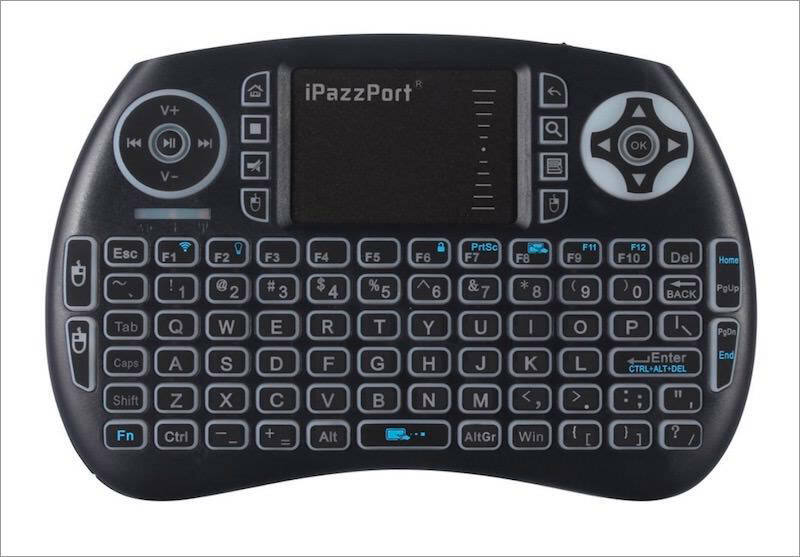 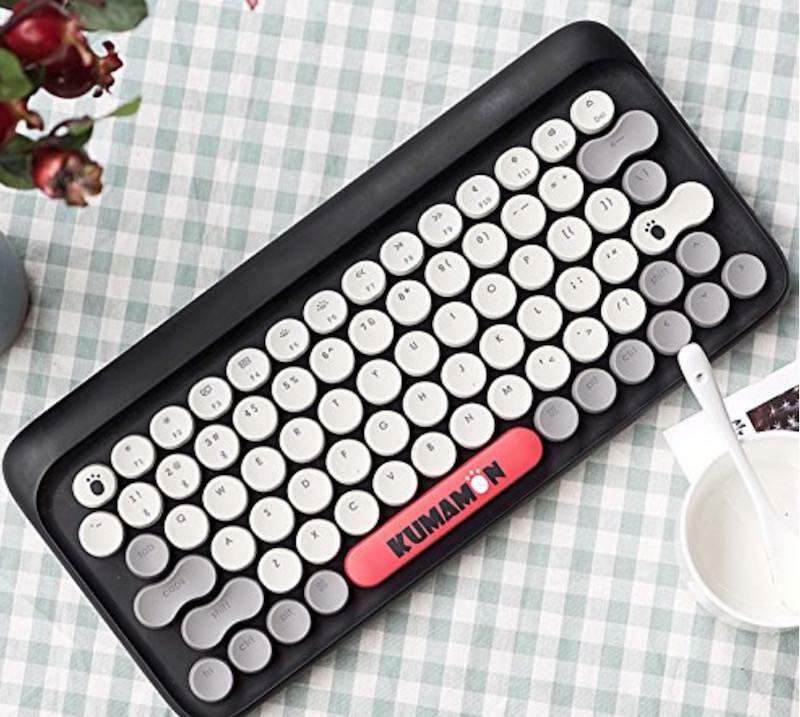 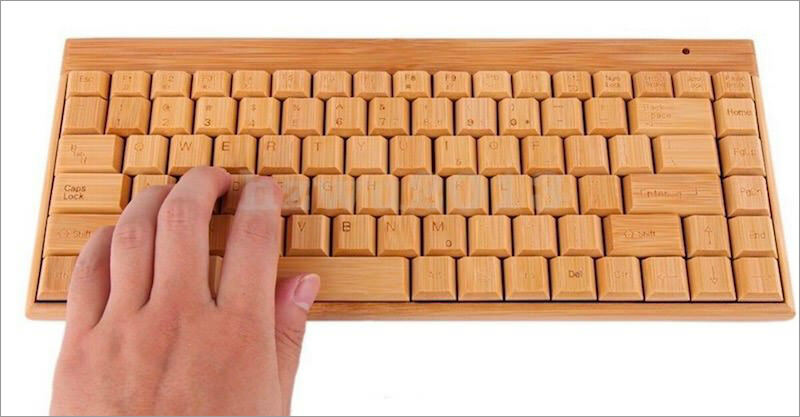 What I found interesting is, this keyboard built with gamers in mind &- it avails the custom keycap designs.